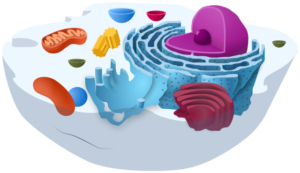 Molecular Mechanisms of Aging | Try Online Course for Free! 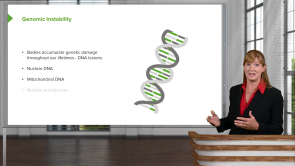 This course covers everything you need to know about the molecular mechanisms of aging. Ageing is a genetic but environmentally modulated process that one becomes older. There are various theories hypothesized to elucidate aging, such as loss of telomere length (telomere attrition), increase in p13 expression and mitochondrial dysfunction which arises from errors in replication and mutations. The three pathways culminate into accumulation of reactive oxygen species and onset of age related diseases such as cancer and degenerative diseases. Cellular senescence is the cessation of theprocess of division of the cells. Aging is an insidious definite decline in a cell’s functionality, vigor, and vitality. Recent advances in biomedical research, cytogenetic and molecular studies have brought forth fascinating theories to expatriate aging and, more importantly, to tame aging to modulation by genetic and pharmacological manipulations. 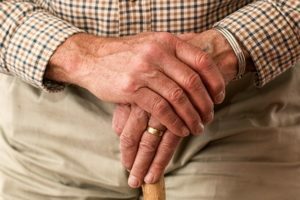 This article focuses on the effect of cellular senescence and stem cell exhaustion on aging and the subsequent clinical implications. Aging is an insidiously progressive deterioration in the physiological integrity of a cell resulting in impaired function . With an impetus to biomedical research and advances, it has come accross a multitude of theories expatiated to reason aging. This article focuses on deregulated nutrient sensing and altered intercellular communication and their potential role in diminution of a cell’s vigor, aging and longevity of life. Aging is a complex, mysterious but inevitable end point of a cell’s existence. Numerous theories have been propagated to expound the same; but the unequivocal evidence still eludes us. In this article, after reviewing the basics of aging, we focus on genomic instability and aging. 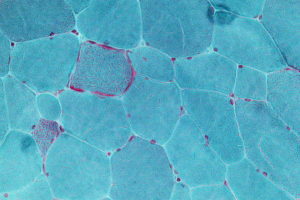 Aging is a physiologic process marked by cellular inability to respond adequately to stresses. 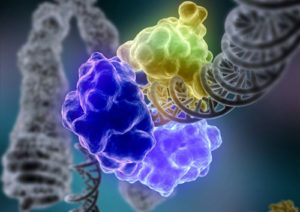 Epigenetic changes such as reduced histone bulk, abnormal patterns of histone modification as well as abnormalities in DNA formation are some of the causative factors of aging. Another contributory factor to the aging process is the loss of proteostasis which leads to an unstable set of proteins that are toxic to cells and thus trigger the aging process. With the advancement of biomedical science, many new theories have been proposed to decode this mysterious event in a cell’s life. Quality is "where you find it". The lecturer goes over a lot of information with a very pleasant demeanor. Essential key points in short way but enough to understand the topic properly . Data great......... presentation could use some work. Education is a performing art; less reading more personality. She has great potential.